Overwatch's game director, Jeff Kaplan, revealed that he isn't satisfied with Sombra and Doomfist's state in the game, according to an ​interview by PCGamesN. When asked about the team's satisfaction on the current balance of Overwatch, Jeff Kaplan said Blizzard is never completely satisfied. "Balance is an ongoing effort for us," he said. "And we're constantly looking at all 27 heroes and how they're netting out at the end of the day." He then brought up Sombra and Doomfist, two heroes who have gone through ​many changes and ​bug fixes. 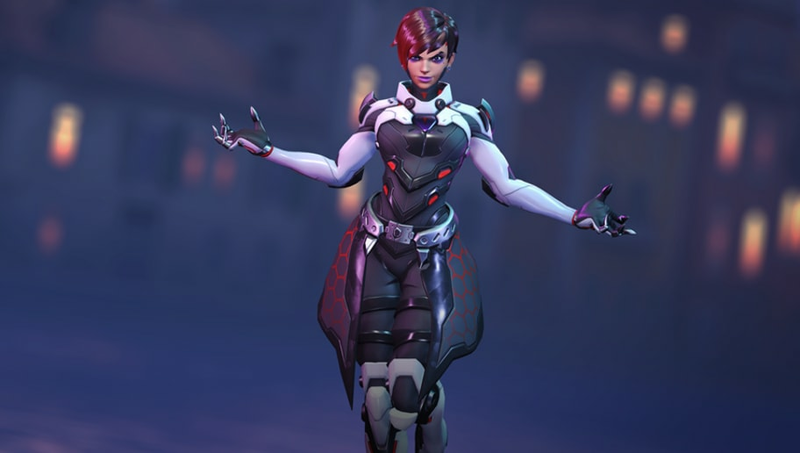 Despite Sombra receiving huge buffs, and an ​eventual nerf, she is still not in the place Blizzard was hoping for her. Furthermore, Doomfist remains one of the game's most bugged heroes. Neither of their win rates have changed much, even with Blizzard's tweaks to the heroes. "We're just trying to be responsible in the changes that we make to not swing them too far the other way. It's very easy for us to overpower a hero, and in particular with Doomfist and Sombra they each have separate mechanics that can be very oppressive to other players if we're not careful with them," he said. Jeff Kaplan then promised that the team will not only continue working on Doomfist and Sombra, but all the heroes until the team feels like balance is in a good spot. "And even then we'll continue to iterate because balance is ongoing." Blizzard launched ​this year's Archives event, which included a Blackwatch brawl titled Retribution. It is a limited time event that runs until April 30. In addition to eight new skins, fans have a limited amount of time to unlock new voice lines and sprays. Retribution gradually adds more in-game interactions the more players participate in the event.